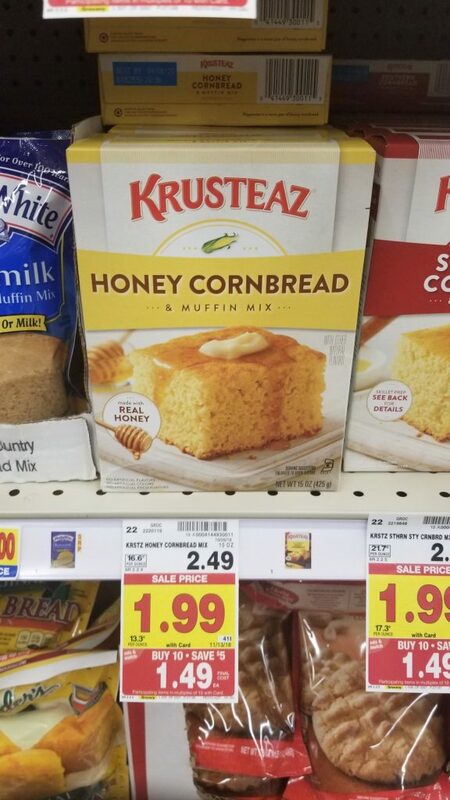 Krusteaz Cornbread Mix is on the mega sale this week! Now, is the time to grab this mix to help you make your Thanksgiving dressing! Final Price: 99¢ with cash back and mega.